Bruce and his support staff are, without a doubt, the best realtors in San Diego. He cares, personally and deeply, about his clients, and helps them find and get the home of their dreams. To be honest, when we found the house we really wanted, we found out that five people had put in offers on it, on the first day it was shown. Thanks to Bruce and the way he wrote our offer, we made it to the top two. The thing that won us the house was Bruce and his integrity and effort, his wisdom in thinking about the needs of the sellers as well as us, and his diligence in examining the property and reports on it. The other bidder offered half in cash and we got the house anyway, because Bruce is so gifted at what he does. We will be forever grateful. 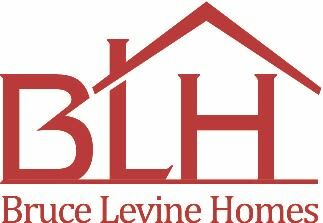 If you want someone who supports you 24/7, and will fight for you fairly and with great honor, Bruce Levine is your guy.